Sutton North One bedroom charmer. 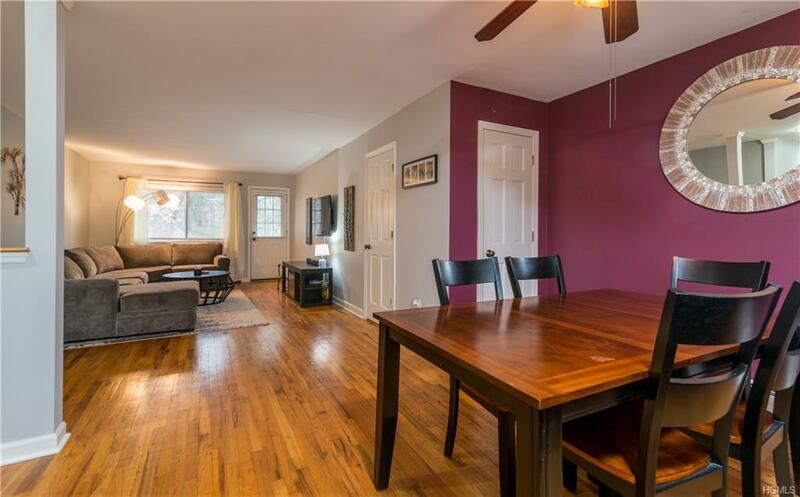 Warm and spacious living room/Dining area, hardwood floors through out. Generous master bedroom with walk in closet. Bright galley kitchen. Beautiful back yard with BBQ permit approved and paid. HOA fee includes Lawn/grounds maintenance, insurance, snow removal, heat, hot water, cooking gas, garbage, sewage, basic cable & internet. Truly a carefree life with parks & trails nearby. Come and make this your home!